Area of location: Salerno, Potenza in Campania and Basilicata Regions, southern Italy. Origin: local population with Red Syrian blood (Derivata di Siria). 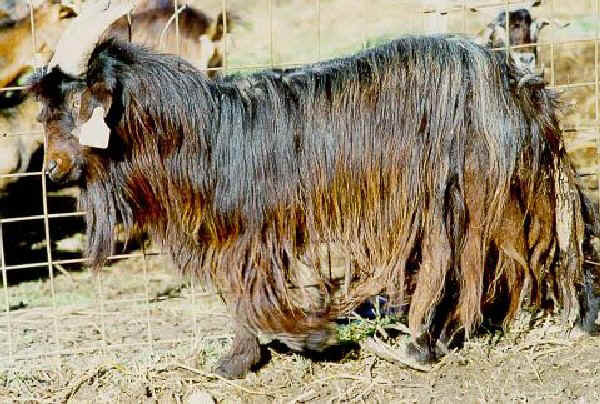 The breed is known for its adaptation to the local marginal conditions (hills and arid soils). Main use: milk and meat. Composite of local breeds and Maltese and Garganica. Area of location: Salerno (Campania Region). Origin: local population with Garganica blood.